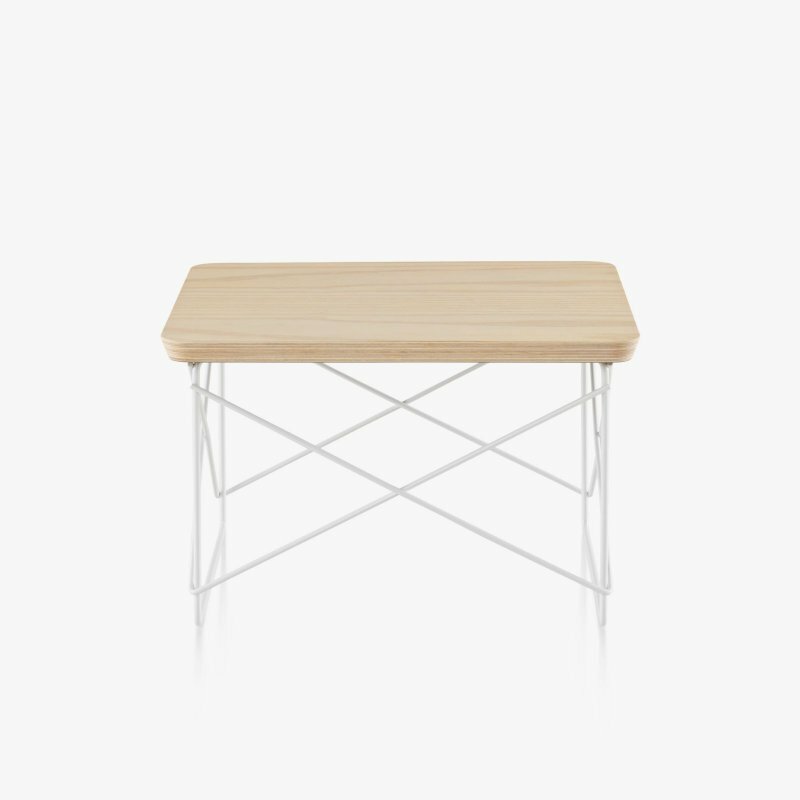 Yeh Wall Table is a two-legged metal side table with natural simplicity, designed by Kenyon Yeh for Menu. To compensate the two missing legs, a part of the thin tabletop is bent upwards in a 90° angle against the wall. 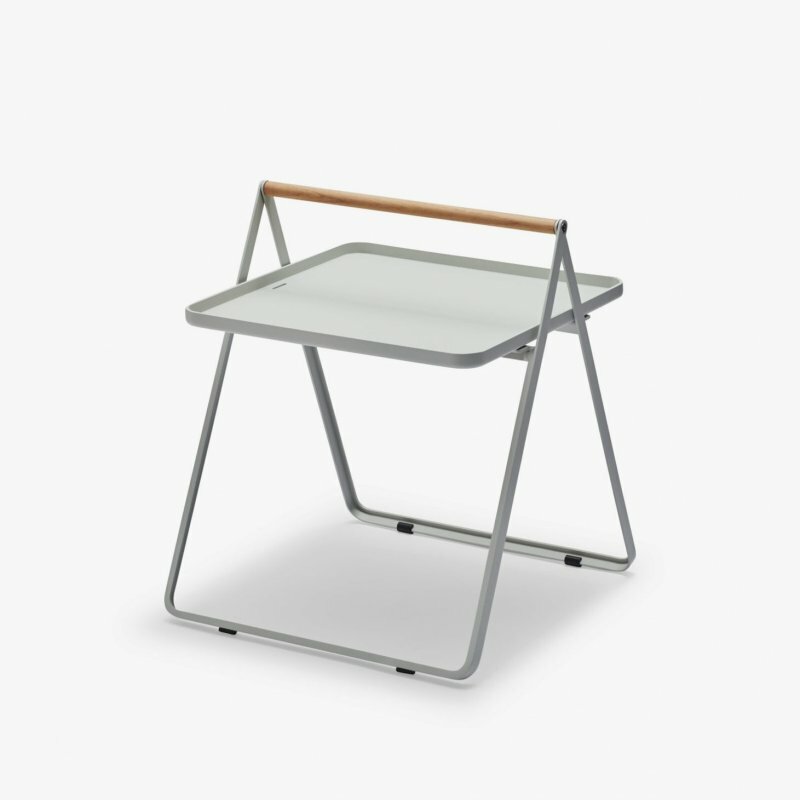 Two thin and slightly angled tubular steel legs give additional stability. 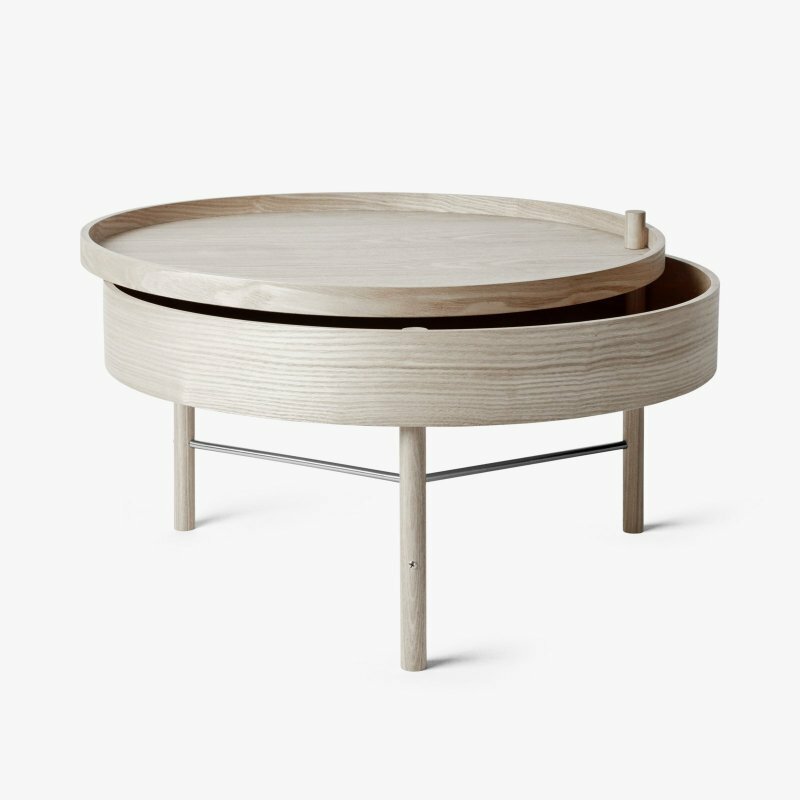 No other fixtures are needed for the table to support what&apos;s placed on top of it. Yeh Wall Table mimics a person in sitting position with the back resting against the wall and the legs firmly placed on the ground. If muscles and bone structure carries the person, coated steel is what gives the table necessary stability. These characteristics give an imaginative floating sensation and added value to the design. 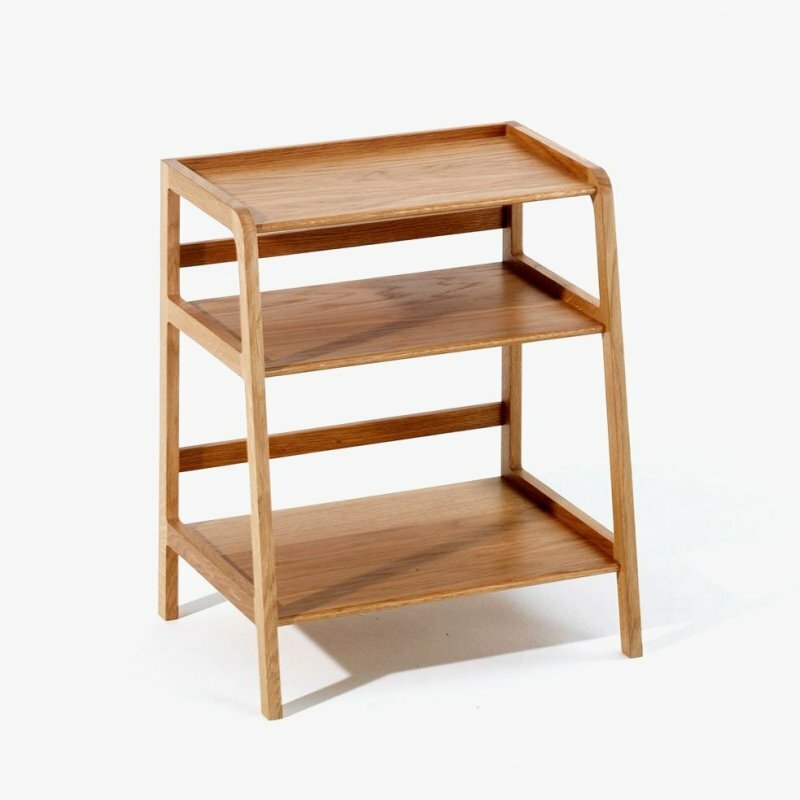 Yeh Wall Table is a functional design that can be used as a side table for books, plants, a table lamp or small objects. ItÂ’s a light, mobile and clever solution for homes with limited spaces.